Karan Johar, one of India’s most successful filmmakers, is ready to take the digital plunge. Karan Johar is starting a digital content venture, Dharmatic. 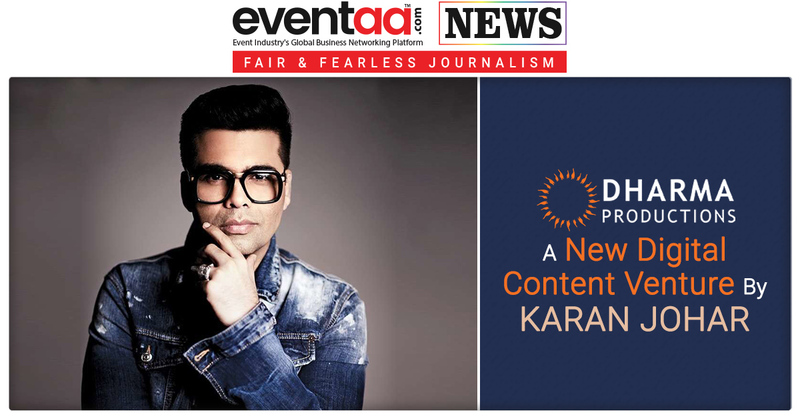 Dharmatic will be jointly headed by Karan Johar and Dharma Productions CEO Apoorva Mehta. In past two years, Dharma Productions has produced blockbusters such as Raazi, Dhadak, Ae Dil Hai Mushkil and Kapoor and Sons, and distributed Hindi version of Bahubali2: The Conclusion, has already shot one of the segments in Lust Stories, on Netflix. Dharmatic will exclusively create fiction, non-fiction and feature films for digital platforms. Dharmatic has roped in Somen Mishra and former journalist Aneesha Baig as heads of fiction and non-fiction, respectively. 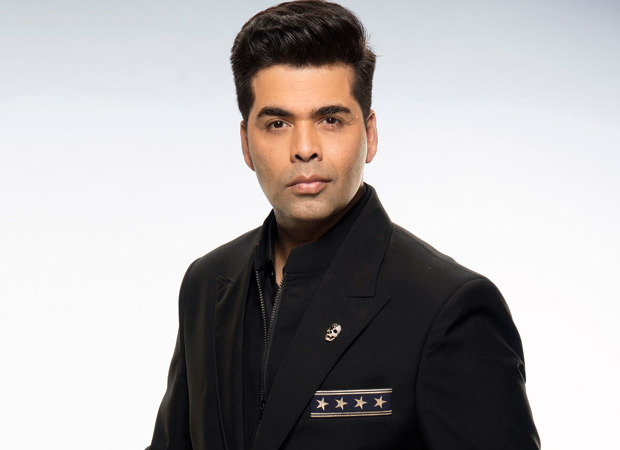 Karan Johar took a serious look at the digital medium after Dharma Productions’ success, which has now resulted in the launch of a separate division, Dharmatic. Karan Johar said he will overlook the creative end while Mehta will be driving the business side of Dharmatic. When asked about whether digital will outgrow his films business, Johar said, “As a filmmaker, I would always want films to be the empowered vertical and hope and pray that film always supersedes digital. 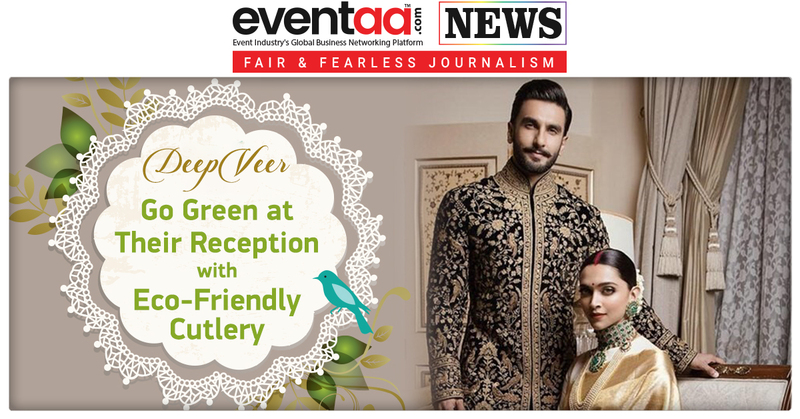 But the way things are going, I won’t be surprised, if in the next 10 years, the landscape could very well be a 50% divide.” Dharma Productions had earlier launched an advertising vertical Dharma 2.0.